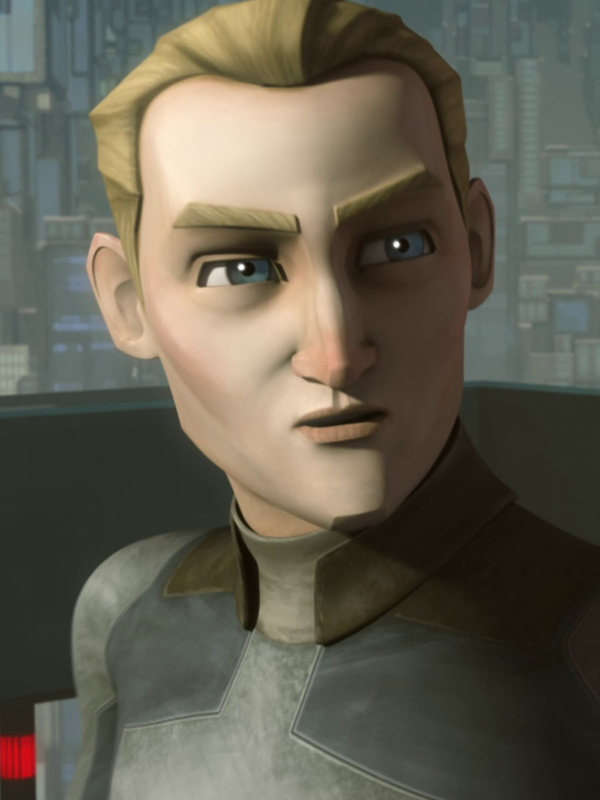 Description: Korkie Kryze was a Human male student who attended at the Royal Academy of Government on Mandalore during the Clone Wars. He was the nephew of Bo-Katan Kryze and Duchess Satine Kryze. Korkie, along with Amis, Soniee, and Lagos, were students at the Royal Academy of Government during the purported food shortage on Mandalore. Along with his friends, Korkie broke into the food ration warehouse, only to discover that the food shortage was a lie, fabricated in order to strengthen the black market economy on Mandalore, which had become the only source of food during the false shortage. Recording the situation on a hologram, they took the evidence to the Duchess Satine Kryze, who informed them that she would handle the issue, and that the students should not get involved. Korkie suggested they bring the evidence to Prime Minister Almec, since he considered Almec to be a more trustworthy individual. Almec arranged a meeting with the cadets to obtain the evidence of corruption, but it was a setup to arrest the students. However, Jedi Padawan Ahsoka Tano was able to rescue Korkie and his friends from captivity. Performing an analysis on the hologram, Tano revealed it was Almec who was behind the dealings. After attempting to take the new evidence to Satine, they soon discovered Satine had been captured by Almec. Tano formulated a plan to present the students as prisoners to Almec in order to find Satine's location, however Almec didn't fall for their ploy. After being recaptured, Korkie and his friends were forced to wait while Tano attempted to find Satine on her own. During her search, Tano was captured by Almec, and the students were brought in to be tortured in the hopes that Satine would sign a confession for committing treason. Tano escaped from capture, and with the help of the students, she neutralized the guards and captured Almec, removing a source of corruption from the Mandalorian government. In 20 BBY, the Shadow Collective took over Mandalore under the leadership of Pre Vizsla and Darth Maul. 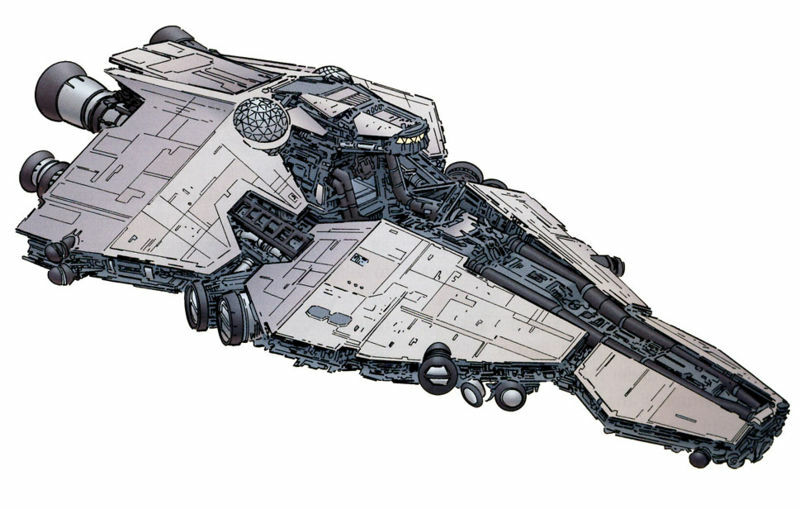 Korkie, along with Amis, Soniee, Lagos, and Bo-Katan Kryze and the Nite Owls, rescued the Duchess from the Sundari prison. They were pursued by Mandalorian super commandos, but they were able to get Satine out of Sundari so that she was able to send a message for help to Obi-Wan Kenobi. Unfortunately, Satine was recaptured, but Korkie and the other students managed to escape the Mandalorian super commandos during the Battle of Sundari, but not before being knocked to the ground from a punch by one of the commandos. As a young Mandalorian with a pedigree in the political establishment, Korkie Kryze spent his formative years in preparation for a career in public service. In his time, he represented the best and brightest of his generation. having served as a cadet at the prestigious Royal Academy of Government where Mandalore's future leaders were trained. In addition to the political clout of his family, Kryze's keen intuition and ambitious drive were indicative of his potential to succeed as a future leader on Mandalore. As the nephew of Duchess Satine Kryze, Korkie shared a close relationship with his aunt whom he affectionately referred to as "Auntie Satine." Upon learning of Almec's betrayal, Korkie sought to protect his aunt and sovereign from the Prime Minister. After Death Watch established their control on Mandalore, Korkie remained loyal to his aunt—declaring that he could never betray her. Kryze was a human male who stood at 1.65 meters. He had blond hair, blue eyes, and light skin.